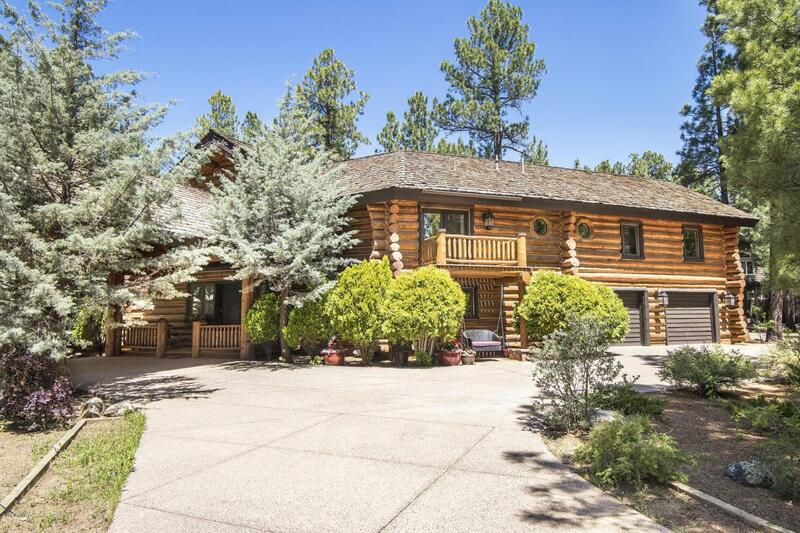 Lot 288- Spectacular LOG HOME through and through. 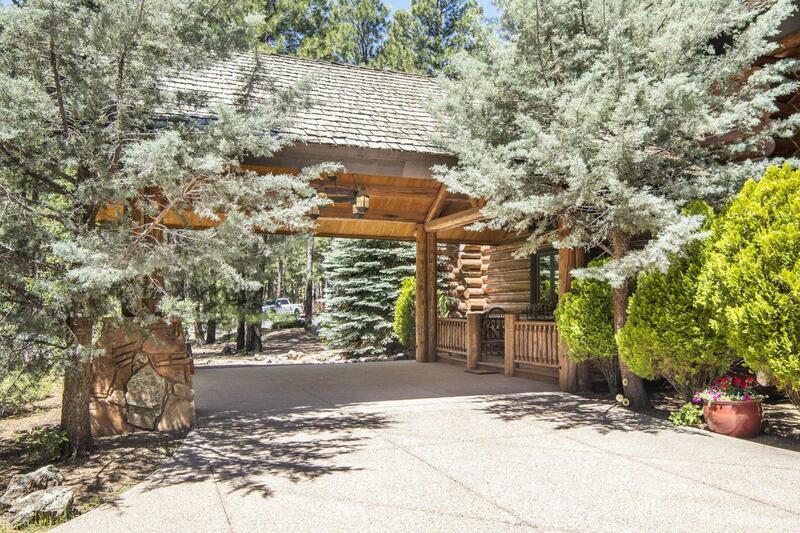 Arrive at the front door under the Porte Cochere and step into one of Forest Highlands' masterpieces. 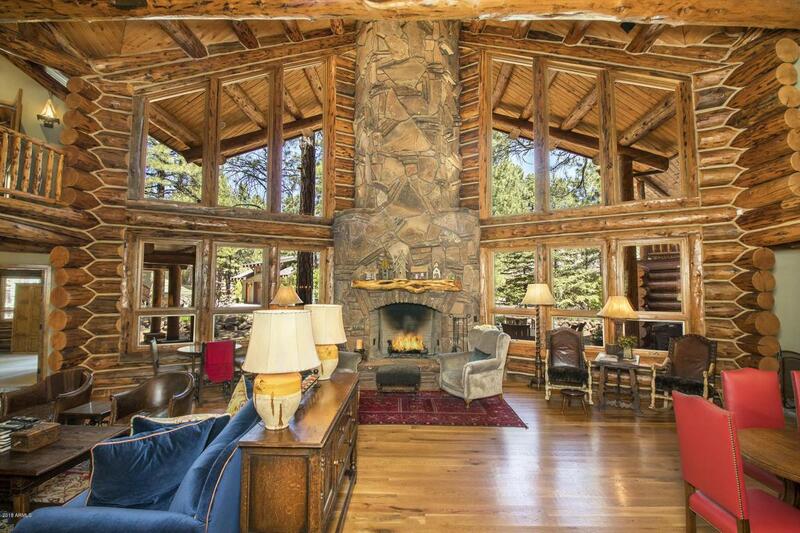 The use of massive logs, native stone, exquisite finishes, wonderful entertaining areas and dual master suites perfected this amazing mountain retreat. 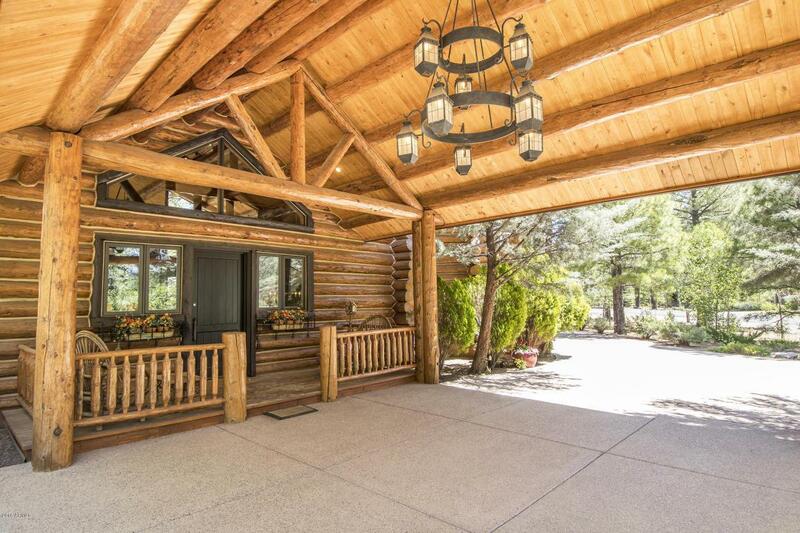 Perfectly situated on a large corner lot in one of the more private sections of the community, this home will be a treat for any log home enthusiast!